Charming, theatrical, enthusiastic, passionate and generous are some of the words that spring to mind when I think of my dear friend Dr. Sean Pettit who went to his eternal rest on Wednesday, November 23rd 2016. I took a deep breath when I read of his passing in an email I received from his dear loving wife Aruba and I picked up the phone to ring her immediately to express my profound condolences. I felt so sad. Sean was one beautiful sweet man and I was so lucky to have him as a friend for over 30 years. My first sighting of him was way back in 1984. 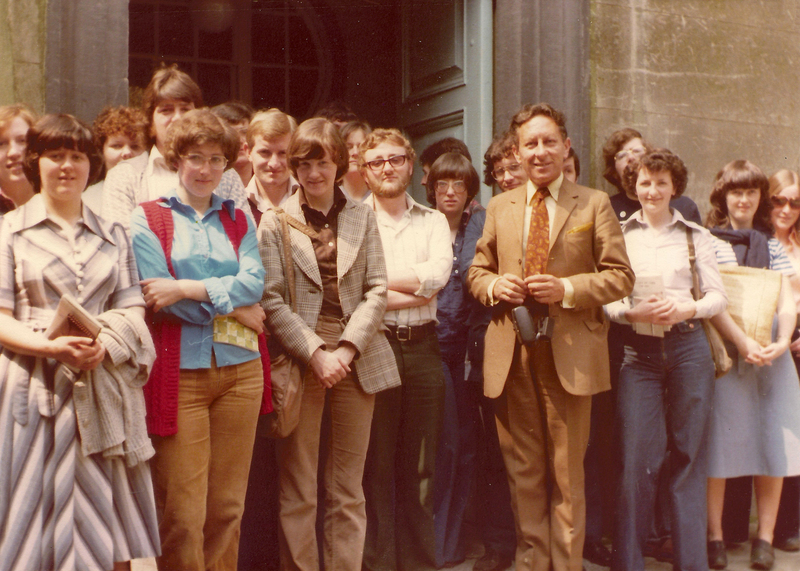 I was working in the Cork Archives Institute and attending UCC. Our tutor Mr. O’Brien told us about an upcoming lecture in the Boole Library by a Dr. Sean Pettit which might be of interest to us as the topic was on history. That following night off I went with a couple of friends to the lecture. We took our place in the lecture hall and chatted amongst ourselves while we waited for Dr. Pettit to arrive. And boy, did he arrive. His stage presence was unlike anything I had ever seen before and as he began his lecture, I said to myself, something magic is going to happen here and indeed it did. 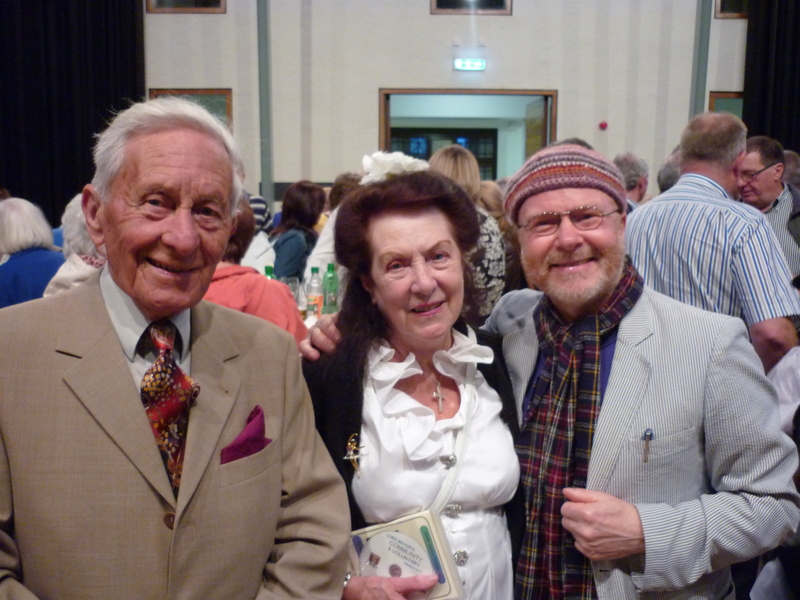 He spoke about Cork’s wonderful rich colourful heritage, tradition and culture with gusto. I was in awe, spellbound with his charismatic presentation. The blood flowing through his veins I imagined was not unlike the water flowing through the river Lee. Passionately he delivered his historical pearls of Cork’s history and eagerly I soaked up his knowledge. It wasn’t a lecture in fact but a theatrical performance that captured all my senses. His passion was infectious and on that night, I wanted nothing more than to be like him. He was like a rock star of history. He made Cork’s past come alive, he made it exciting. He was like Moses preaching the gospel of Cork in the most romantic of ways that would undoubtedly cause any one from any part of the world to fall head over heels in love with our beautiful smiling thriving city of Cork. Over the years we became firm friends. 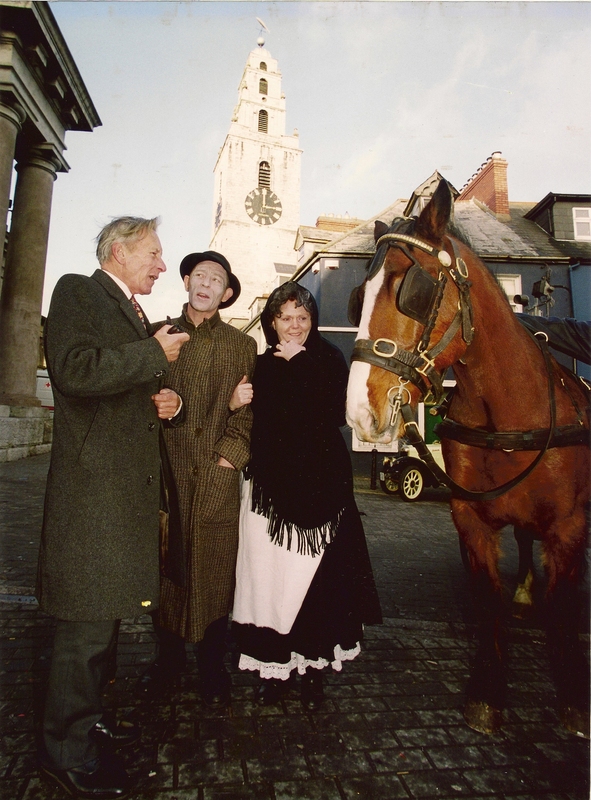 We often met and had a good auld chat on one of Cork’s historic streets or landmarks like the time we met in the English Market and we shared the history of that historic place with throngs of people around us by the fountain which was decorated with Turkeys, geese and chickens in was Christmas time. And we used to lunch together in the Imperial Hotel on the South Mall, that grand elegant 19th century building which Sean loved so much and our conversation would always be on some aspect of the history of Cork. I was intending to meet up with Sean on Thursday, November 24th last for another lively chit-chat but this will now have to wait until we meet again on the other side and no doubt we will. People loved him so much just like me. He was so generous and giving with his knowledge like my good dear great friends and mentors, Wally McGrath of the Evening Echo and CJF McCarthy of the Cork Historical and Archaeological Society. Dr. Sean Pettit will be remembered for his overwhelming generosity and kindness and no doubt I am only one of his many friends, colleagues and fans. As I was walking the streets of Cork after hearing the very sad news I could feel his presence and I’m sure that his loving spirit is now happily strolling the streets of our proud city sporting his characteristic warm furry Russian hat and puffing his pipe – he was a gentleman of gentlemen. He had that elegant rich old fashioned romantic way about him and this could be witnessed every time he was in the presence of his dear and loving wife Aruba – I can still see them linking hands – they were sweethearts. 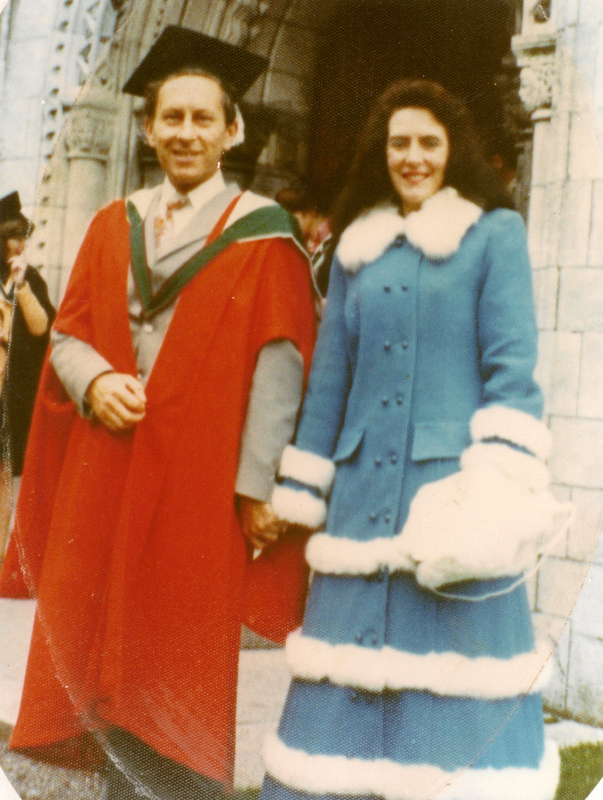 And you can see for yourself this romantic old fashioned chemistry in the film on YouTube titled: Dr Sean Pettit & Aruba Coghlan Honoured that documents the Lifetime Award that Aruba received in 2015 for her wonderful work in the field of ballet and the Historian of the Year Award that Sean received for his lifetime work in the field of history from the then Lord Mayor of Cork, Cllr. Chris O’Leary and from the Committee of Celebrating Cork Past in the City Hall, Monday, September 28th 2015. Sean loved speaking about Cork. He was loud and proud of his native city and its wonderful heritage and especially its people. His last two public lectures were in St Peter’s Cork, North Main Street, for the Cork Adult Education Council Lunchtime Lecture Series on Monday, April 4th 2016 and at the Spirit of Mother Jones Festival on Friday, July 29th 2016. As always they were thronged with his many fans.